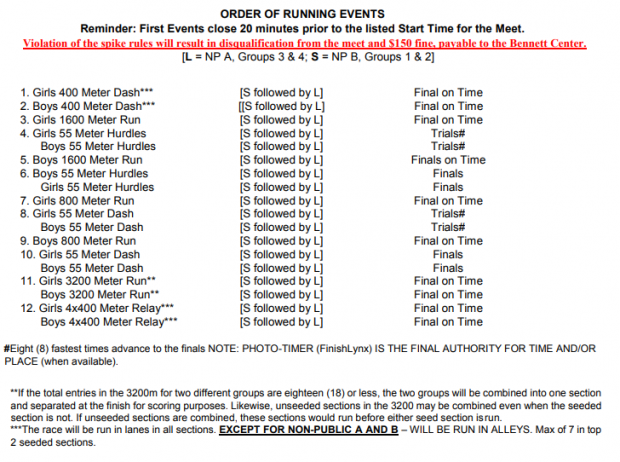 Here is the meet information for this weekend's Group Championships. As more information such as opening heights and entries release we'll update this article. Good luck to everyone competing. We have been to every State Championship meet so far and we'll be at every meet once again to record all the races and provide live updates. 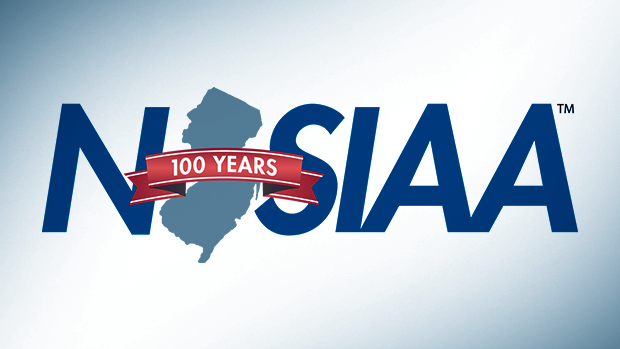 *The NJSIAA Announced Saturday morning that the Non-Public meet will be pushed back 45 minutes to 3:45pm.